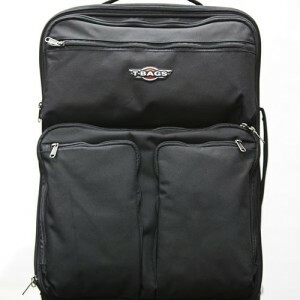 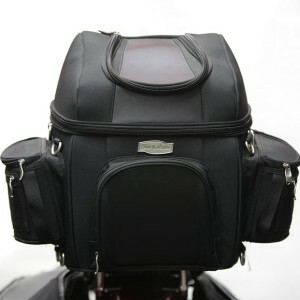 We offer the largest selection of motorcycle bags in Southern Arizona. 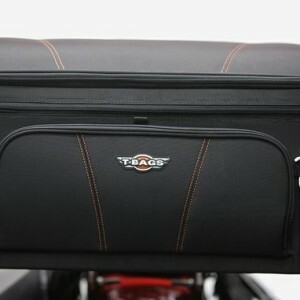 Yes, that’s over 80 bags from T-Bag, Kuryakyn, Tourmaster, Nelson-Rigg, Leatherwork’s, First Manufacturing, Shaf and more. 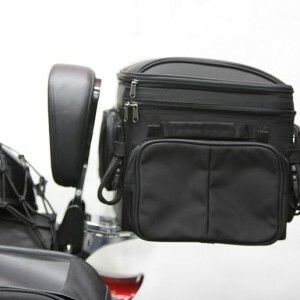 We carry over 25 styles of sissy-bar bags, and 15 different saddlebags, dozens of tool, tank and windshield bags, handlebar bags, passenger seat bags, full-dresser bags. 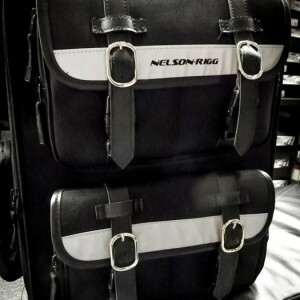 Even chopper bags! 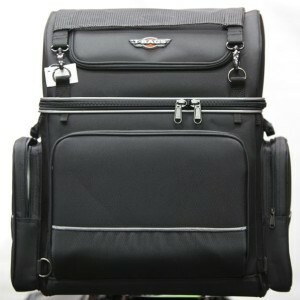 We have got your bag! 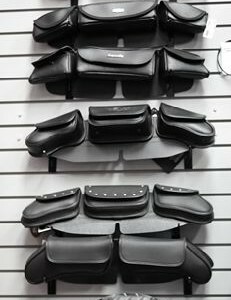 Most of all, we offer a better way to choose a saddle and travel bags: our knowledgeable staff can do live demos on our ‘sissy-bar/luggage rack’ demo stand or directly on your bike in our parking lot. 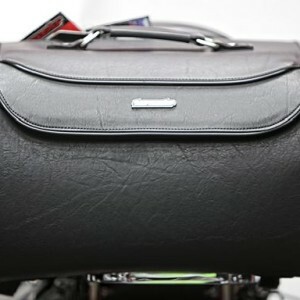 You won’t ever need to return your travel bag because it doesn’t fit… We are bag experts and we take the time get it to fit absolutely right. 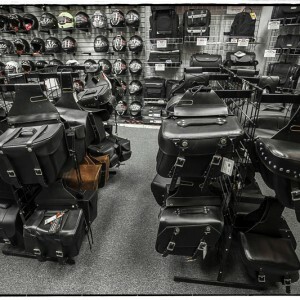 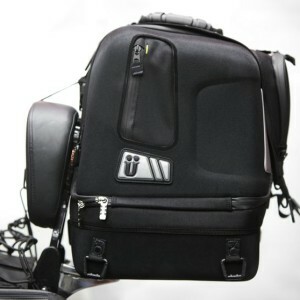 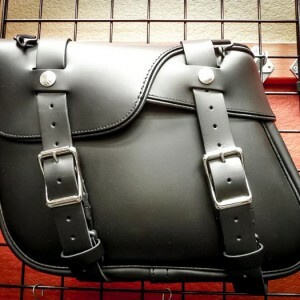 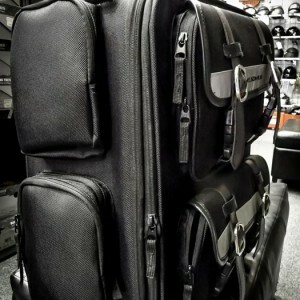 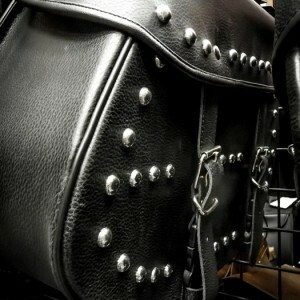 We offer the largest selection of Travel and Saddle Bags in the State. 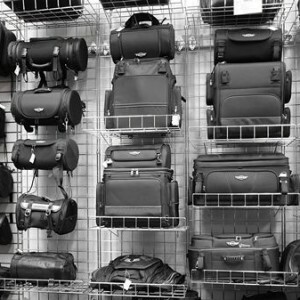 We will invest the time and effort to find the saddle bags or travel luggage that meets your needs — both functionally and aesthetically. 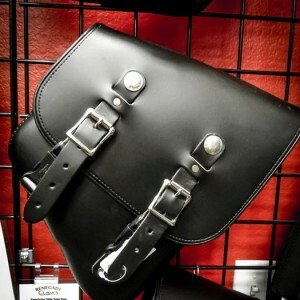 Save time, money and aggravation. 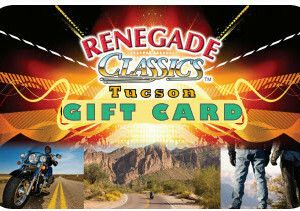 See us first … and don’t forget to bring your bike.